NetDefend UT M Firewalls provide complete advanced security features to manage, monitor, and maintain a healthy and secure network. Network management features include: Remote Management, Bandwidth Control Policies, URL Black/White Lists, Access Policies and SNMP. For network monitoring, these firewalls support e-mail alerts, system logs, consistency checks and real-time statistics. NetDefend UTM Firewalls integrate an intrusion detection and prevention system, gateway antivirus, and content filtering for superior Layer 7 content inspection protection. An acceleration engine increases throughput, while the realtime update service keeps the IPS information, antivirus signatures, and URL databases current. Combined, these enhancements help to protect the office network from application exploits, network worms, malicious code attacks, and provide everything a business needs to safely manage employee Internet access. NetDefend UT M Firewalls offer an integrated VPN Client and Server. 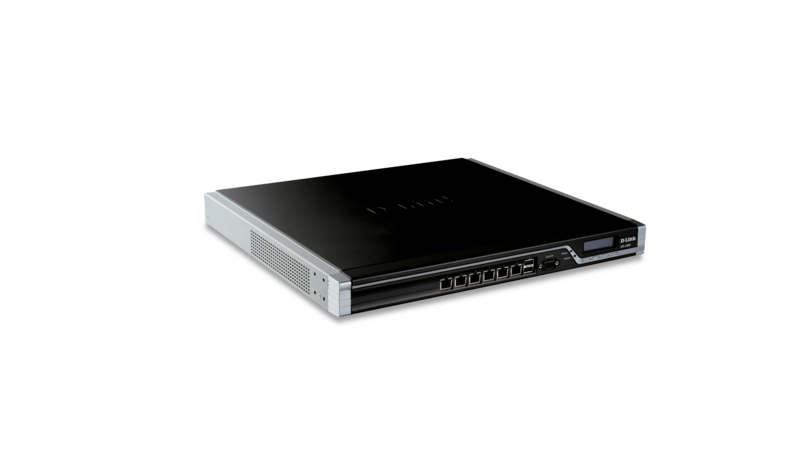 This allows remote offices to securely connect to a head office or a trusted partner network. Mobile users working from home or remote locations can also safely connect to the office network to access company data and e-mail. 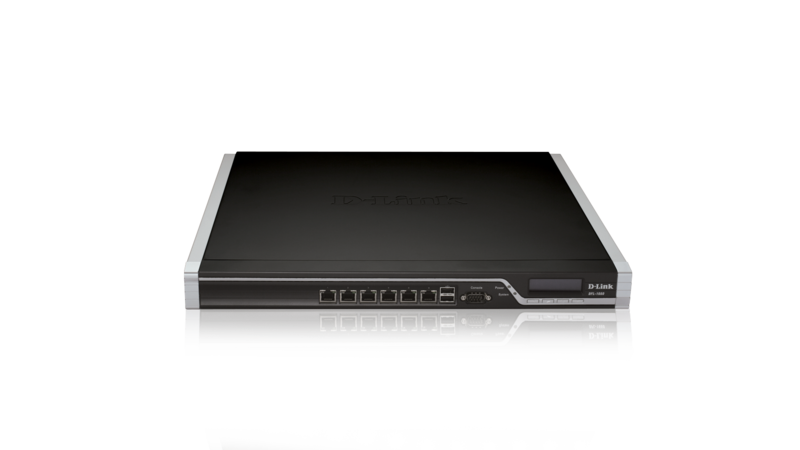 NetDefend UT M Firewalls have hardware-based VPN engines to support and manage a large number of VPN configurations. They support IPSec, PPTP, and L2TP protocols in Client/Server mode and can handle pass-through traffic as well. Advanced VPN configuration options include: DES/3DES/ AE S/Twofish/Blowfish/CA ST-128 encryption, Manual or IKE/ISAKMP key management, Quick/ Main/Aggressive Negotiation modes, and VPN authentication support using either an external RADIUS server or a large user database.